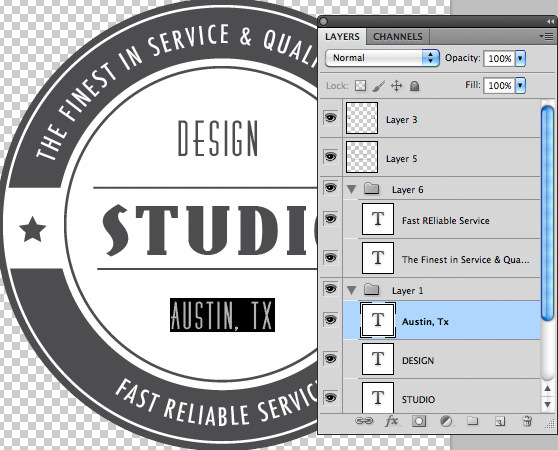 Most of the time when I transfer a vector from Illustrator to Photoshop, I use a simple copy and paste. But if you have a more complex vector with multiple layers, there's actually a much better way by exporting the file to a PSD. Lets take a look at how to do this. 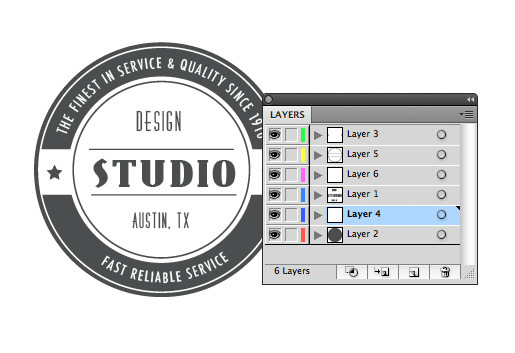 Lets start with a layered Illustrator file like the one below. 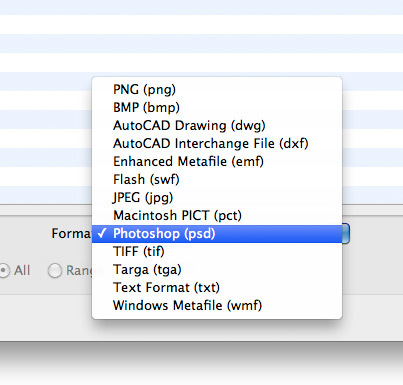 Select (File | Export), and from the Format drop down at the bottom of the Export window choose Photoshop (psd). 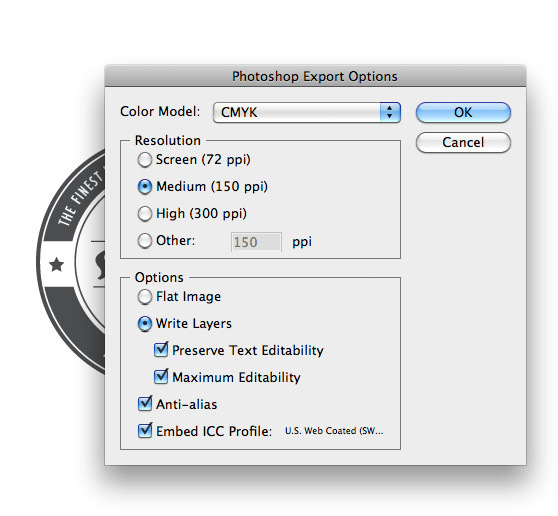 From the Options panel that appears next, choose CMYK or Grayscale from the Color Model drop down. Either of these options will give you the ability to select Write Layers, Preserve Text Editability, and Maximum Editability. Now, when you open the newly create PSD file in Photoshop, you have the design divided up into layers, and the text remains editable. Simple as that!